Over 100 delicious and easy recipes—specifically created as meals for one! Step away from that microwave! Take that fast-food phone number off speed dial! 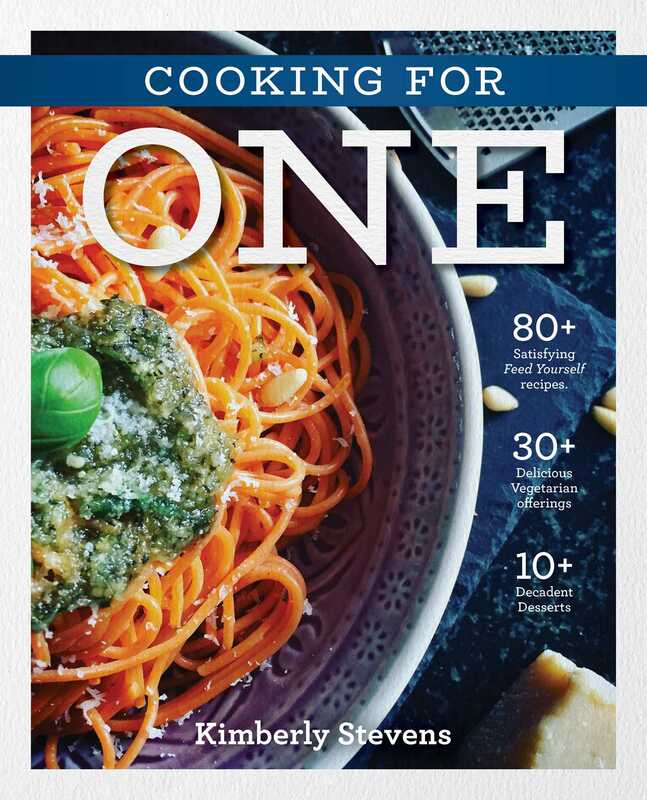 Cooking for One will show you that eating alone can be an enjoyable, redemptive endeavor—all you need are the right recipes, and a new perspective! With dozens of perfectly-sized, easy, healthy, and delicious recipes, you just may decide you prefer dining alone!